The world, today, is not only worried about the problem of plastic pollution on land and water but also about its most minuscule form: microplastics. Plastics are a global problem, but developing nations do not only have to deal with plastics manufactured in their countries but also the plastic waste that is being dumped on them by the developed nations. A global instance of plastic nuisance first came to light in 2015 when plastic bags caused death of 150 people as they clogged the waterways, resulting in flooding in Accra, Ghana. Many nations have tried to enforce a ban on plastics in the past two decades but with little success. African countries such as Kenya, Tanzania, Tunisia, Botswana, Eritrea, Mauritania, Morocco, Rwanda, South Africa and Uganda had banned plastics in the past. Recently, Bangladesh and Vietnam have joined the crusade from Asia. In Zanzibar islands, off the Tanzania coast, anyone violating the ban risks a jail sentence of up to six months or a fine of US$2,000 or both. It is estimated that more than 200 tonnes of plastic bags pass through Zanzibar's port every month destined for local and regional markets. Also, Tunisia in Northern Africa banned use of plastics in 2017. Though the enforcement was delayed, the authorities are trying hard with the support of the non-government organisations to make this ban a success. Rwanda has been able to execute this ban for quite a few years and with significant success. Kenya, in its third attempt, is pushing hard to implement the ban this year. While some countries have moved a step ahead by realising the need for such extreme policies, what remains is the strong enforcement of these bans. As many as 25 states in India have banned different types of plastics over the last two decades, but implementation of the ban has been bleak. The Plastic Waste Management Rules, 2016 had banned the use of carry bags below 50 micron, while directing a phase out for all multilayered packaging in two years. But the latest revision in the rules, remove the blanket ban. Recently, Maharashtra notified a blanket ban on manufacturing and usage of certain types of plastics. Only a month was given for enforcing the ban, but interestingly, the ban in Kenya was planned over six months. Since, plastics have become part of our everyday life, banning commodities made of it is a herculean task. Therefore, a transition and active propagation for the same is required. 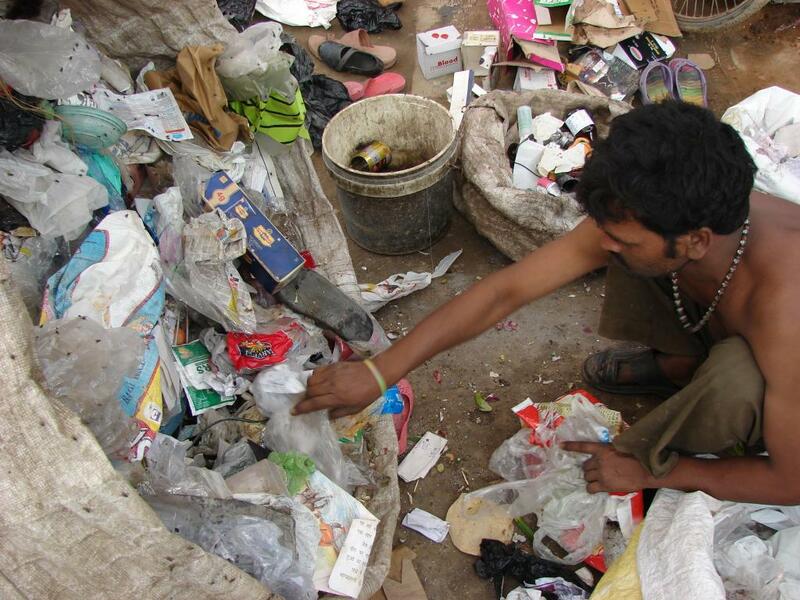 After Sikkim, Maharashtra became one of few first states in India to impose a very stringent ban on plastics. The 2017 monsoon flooding in Mumbai due to clogging of drains by plastic waste and construction debris paved way for such ban. The resolution or Maharashtra Plastic and Thermocol Products (Manufacture, Usage, Sale, Transport, Handling and Storage) Notification, 2018, which came into effect on March 23, 2018 imposes restriction o manufacturing, usage, storage, distribution, wholesale and retail sale, import and transportation of all kinds of plastic bags (with or without handle), disposable cutlery items made of plastics (polystyrene)— plates, cups, glass, bowls, forks, spoons—straw, non-woven polypropylene bags, plastic sheets, plastic pouches and all kinds of plastic films, in the entire state. This is not the first time that such a ban is imposed. Following the deluge of 2005, the Maharashtra government banned manufacturing, distribution, stocking or sale of carry bags made of virgin or recycled plastic less than 8x12 inches and having thickness below 50 microns. For milk pouches, a depository fee of 0.50 paisa per bag is to be charged. For 1 litre and 0.5 litre PET bottles a depository fee of Rs 2 and Rs 1 respectively, is to be charged. The producers, retailers, sellers and traders are to ensure that such buy back mechanism, collection and recycling system gets established within three months from the date of publication of this regulation. Also, the stakeholders are advised to develop environment friendly alternatives to plastic packaging. For most Indian states, poor implementation can be blamed on ill-planned timelines and guidelines. “Livelihood of nearly 60,000 people involved in the plastic bag manufacturing business while another 250,000 people directly or indirectly related to plastic industry will be impacted by this move. Plastics ban is undoubtedly a welcome step but a little more planned implementation would have helped with a larger and sustainable impact,” says Ravi Jashnani, president, Maharashtra Plastic Manufacturers Association. Though the government claims that all manufacturers, producers, retailers and brand owners were informed three months prior to the ban, The High Court, on April 13, while considering the ban ‘reasonable', refused to stay the ban. The manufacturers were asked to approach the government for seeking modifications in the plastic ban order while the court has held the prosecutions against anybody till June, 2018. The state now proposes to form a committee with concerned stakeholders to come to a conclusion. How is Kenya dealing with the world’s toughest ban on plastics? “The ban on plastic bags is a noble idea whose time has come. For the lovers of the environment, the ban is long overdue. For fifteen years, the National Environment Management Authority (NEMA) has been working with stakeholders to crack the riddle on how to get rid of plastic bags,” read the NEMA Chairman statement on plastic bags ban issued in August 2017, six months after the ban was announced. Chairman John Konchellah urged Kenyans “to embrace a mindset of ownership and positive mindset to minimise waste by embracing principles such as recycling, and re-using of products”. Touted as the world’s toughest law aimed at reducing plastic pollution, it put a ban on use, manufacture and importation of all plastic bags used for commercial and household packaging, failing which, the Kenyans would risk imprisonment of up to four years or fine up to KSh 40 million ($40,000). “People themselves were tired of plastics. In most of our counties, plastics are the cause of livestock deaths, fish deaths and blockage of our sewer lines,” says Mamo Boru Mamo, deputy director, Environmental Education & Information, NEMA. The UN Environment estimates that 100 million plastic bags are handed out every year in Kenya by supermarkets alone. These plastic bags are then disposed on the roadsides and illegal dumping sites, resulting in clogging of the drainage systems and flooding in major cities. 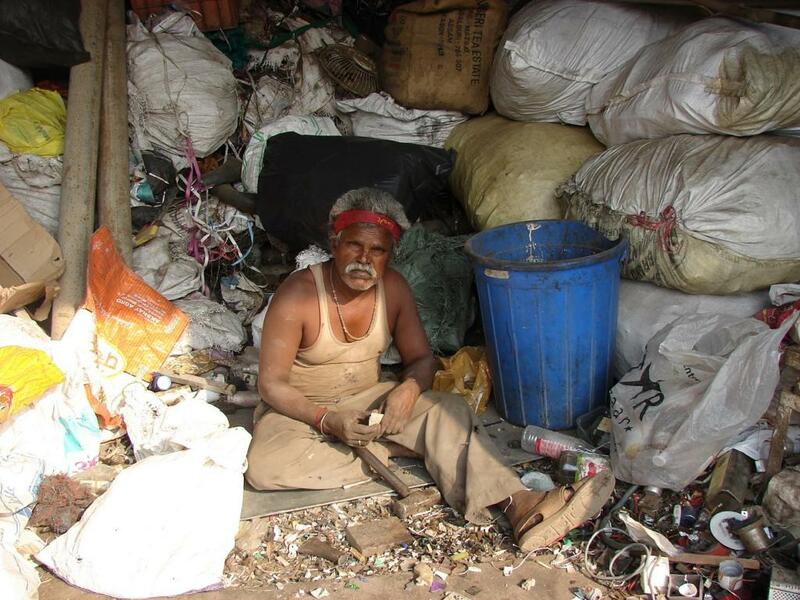 According to the UNEP, Kenya contributes to 8 million tonnes of plastic that leak into the Indian Ocean every year. Former environment minister Judi Wakhungu, who instituted the ban, had observed that plastics account for around 8 per cent of total waste released into Kenya’s environment, but causes about 90 per cent of pollution. According to Leah Oyake-Ombis, director of Africa Livelihood Innovations for Sustainable Environment Consulting Group, out of the 4,000 tonnes of single use plastic bags produced each month, about 2,000 tonnes end up in Kenya’s municipal waste streams. Half of these are lightweight bags with a thickness of less than 15 microns. Despite the evidence of environmental hazards, why did Kenya fail to implement the ban twice? “Community was not willing to do away with carry bags and the Kenya Association of Manufacturers (KAM) was also resisting the ban for a very long time,” says Mamo. This time, the government approached all the key stakeholders, including the Kenya Bureau of Standards, which sets standards for plastics. They had individual meetings with plastic manufacturers and 28 meetings with KAM to make headways. Shopping malls and supermarkets were also approached and people were sensitised through TV and radio. The ban was implemented on August 28, 2017 after a six-month compliance window announced on February 28. The plastic manufacturers got a grace period of six months to come up with alternatives. The government also held exhibitions at Kenya International Convention Centre to give manufacturers an idea about alternatives that they can think of. Simultaneously, drop-off points were created at every super market so that those who had plastic carry bags at home could dispose them. Moreover, the manufacturers were asked to declare the stock they had to get an idea of those who have huge stock of plastic bags. “We have a number of recyclers registered with NEMA, some in Thika and others in Nairobi. We were able to connect the manufacturers with the recyclers,” says Mamo. While the NEMA is yet to compile the data to suggest that plastics have been effectively banned, Mamo claims that supermarkets don’t have bags anymore and black flimsy plastic bags are hardly seen in dumpsites ever since the ban was implemented. But Benazir Omotto of Umande Trust—an organisation working towards improving access to water and sanitation services—disagrees. According to her, there has not been much change on the ground, especially in Kibera, one of the largest slums in the world, where heaps of plastics are seen in dumpsites and some clogging the drains. The NEMA official expresses concern over challenges that remain. “We still think that plastics are coming to Kenya from Uganda. We have very porous borders. After we stopped manufacturing plastics in Kenya, the manufacturers took their machines to Uganda. They manufacture there and bring it to our country. Similarly, in Mombasa, it comes through Tanzania,” he adds. To bolster surveillance and enforcement, NEMA has deployed officers at border posts and 47 counties across Kenya. “In the last week of February, we made 46 arrests in Busia border. Environment inspectors are going after those who are not complying with the new rules,” he affirms. Authorities are convinced that plastics manufacturers will try looking at this ban as an opportunity to produce biodegradable alternatives and create a new line of business. Major Kenyan supermarket chains like France’s Carrefour and Nakumatt have already started offering cloth bags to customers. However, according to Leah Oyake-Ombis, the new ban is not realistic. For her, the focus should be on plastic waste recovery and recycling as opposed to a cracking down on plastics industry, which makes a massive contribution to the country’s economy. “Kenya already has plastic waste recycling industries, which could be linked to create an integrated plastic waste management system. Employment opportunities can be created within the recycling chain,” Leah tells Down To Earth. 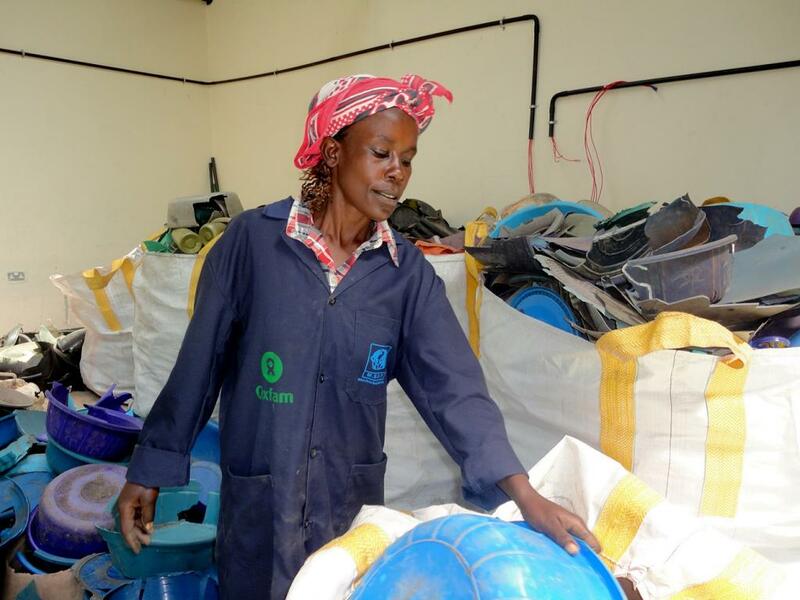 In Kenya, according to Leah, plastic bags support 'kidogo' economy, which is based on small amounts people buy: vegetables in small quantity, one cup of cooking oil, or a handful of washing powder. They need small plastic bags to take these items home. This is where the large target group—small-scale traders—comes into the picture. These traders, primarily in City Park, Gikomba, Lower Kabete and Mlolongo, sell their products, be it cut-up vegetables, boiled beans or household items, in polythene bags. How effective are the alternatives? Leah also argues that biodegradable bags are not 100 per cent degradable. “Tesco, supermarket chain in the UK is an example. They started giving oxo (biodegradable) bags to its consumers hoping to reduce plastic waste, but soon it became evident that those bags are not 100 per cent biodegradable,” she affirms. In 2010, the retailer handed out more than two billion oxo biodegradable bags to customers. It had to stop using those bags after a study questioned degradability of those bags and their effectiveness as an eco-friendly alternative to traditional plastic bags. Leah herself did an experiment. "I had buried one such bags in the soil and let it remain for 90 days, because some literature says that those materials decompose after three months, but I found very little decomposition happening,” she says. Her research shows that these supposedly biodegradable bags only degrade between 40 -60 per cent after 90 days of being subjected to composting. According to her, setting up distribution points for biodegradable bags—mainly in supermarkets—don’t make sense as more than half of Kenya's urban shoppers buy their food in open air markets. Only 1.6 per cent of supermarket shoppers, according to her, have ever bought a biodegradable plastic bag. Then there is an issue of livelihood. Just before the ban, plastics manufacturers predicted that thousands of people would lose their jobs in the factories. “We have over 176 plastic manufacturing companies in Kenya, which directly contributes to 2.89 per cent of total employment and indirectly employs over 60,000 people. These jobs and livelihoods will be negatively affected,” KAM had said in a statement last month. Fifteen companies have reportedly closed down, resulting in lay off of about 500 staff. The capital city of Rwanda, Kigali has been awarded the title of Africa’s cleanest city for many years in a row. In Rwanda, systematic waste collection started in 1999, with COPED (Company for Environment Protection and Development) operating in Kigali City. With time, waste collection system expanded in other areas of the country. Way back in 2004, the Ministry of Environment began to conduct studies on the use of plastic bags in Rwanda, post which they banned the use of plastics. While other nations are still struggling with the implementation, Rwanda has not only been successfully enforcing the ban on all plastic bags usage since 2008, but also has switched to sustainable alternatives. Rwanda government had banned the use of plastic bags in 2008 under law N°57/2008 of 10/09/2008, which prohibited manufacturing, importation, use and sale of polythene bags in Rwanda. 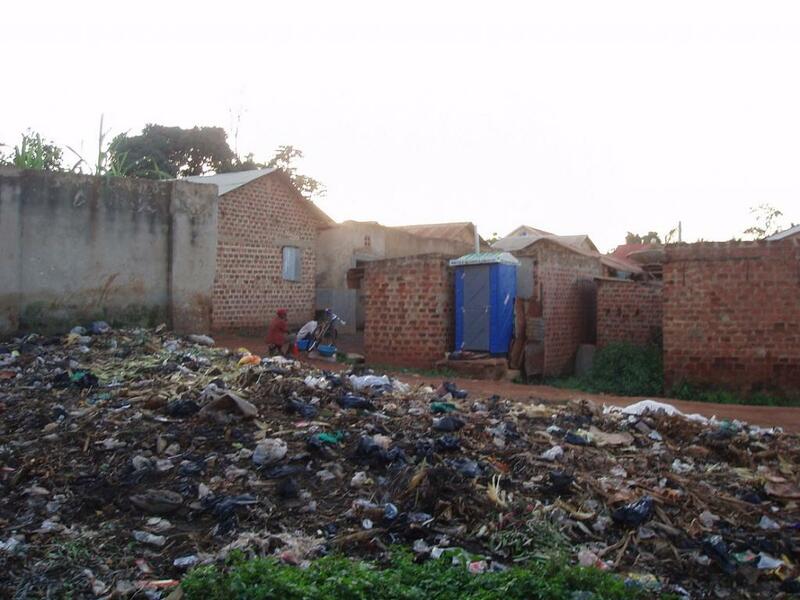 Rwanda, under its Vision 2020, aims at having a sustainable waste management system in place. Under their five-year plan of Economic Development and Poverty Reduction Strategy (EDPRS), Rwanda Environment Management Authority (REMA) is formulating strategies to ensure proper solid waste management, including dissemination of practical tools on solid waste management. The major challenge in the Rwanda concerning the ban is the penetration of plastics through black market as its neighbouring countries have not enforced bans. Bags from Burundi, the Democratic Republic of Congo, Tanzania and Uganda can easily enter Rwanda, seeding a thriving black market. To minimise the infiltration, even the visitors are searched for at the airport and plastics are confiscated. The success in Rwanda is due to constant vigilance. It shows that without enforcement and monitoring no policy can be a success. In addition, there are also flouting rumors that the regional governments, through the East African Community (EAC) legislative assembly, are pushing for total ban on use of polythene bags.